At least 50 employees may have been fired from Northwestern Memorial Hospital for accessing the medical profile and records of 'Empire' actor Jussie Smollett without authorization, sources with knowledge of the situation said. NBC 5's Ash-har Quraishi reports. At least 50 employees may have been fired from Northwestern Memorial Hospital for accessing the medical profile and records of "Empire" actor Jussie Smollett without authorization, sources with knowledge of the situation said. One of those employees - identified simply as Susan, to protect her identity - said that with one click of her mouse, she was fired from her job as a surgical nurse last week. "Simply put, it was just morbid curiosity," she said. "I went into the charting system and started to search his name." "I clicked just once," Susan said. "I never clicked into his chart." Susan said she was fired on the spot for violating the Health Insurance Portability and Accountability Act, known as HIPAA, that sets standards for patient privacy and confidentiality. When asked specifically about the terminations and any disciplinary actions taken, a spokesman for Northwestern Medicine said he could not discuss on the situation due to HIPAA restrictions and company policy preventing him from commenting on any employee's employment status. 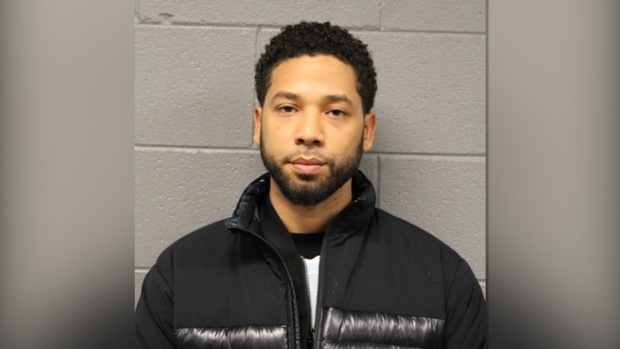 Smollett was charged last month with disorderly conduct in filing a false police report, a felony that carries a sentence ranging from probation to up to three years in prison. Authorities said Smollett reported on Jan. 29 that he was physically attacked as he was returning home from an early morning stop at a Subway restaurant. He said two masked men shouted racial, anti-gay slurs and "This is MAGA country!" as they looped a rope around his neck and poured an "unknown chemical substance" on him before running away. On Feb. 15, Chicago police took two "persons of interest" into custody, saying the following day that the investigation had "shifted" based on the two men's accounts, and requesting a follow-up interview with Smollett. Chicago police then arrested Smollett on Feb. 21, alleging that he staged the attack himself. 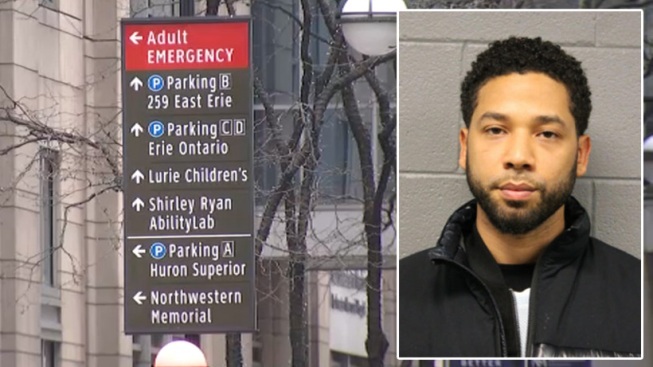 Following the alleged attack, Smollett was treated for bruises and facial lacerations at Northwestern Memorial Hospital, where the curiosity of dozens of employees was piqued. Another nurse, who was not fired but asked not to be identified for fear of retribution, said terminations were made across Northwestern facilities throughout the Chicago area. "Officially, we have been told that every employee involved in the breach of Mr. Smollett’s HIPAA information was terminated," the nurse said. Susan said she stopped short of opening Smollett's chart and looking at his medical records, but acknowledged that searching his name was wrong, saying, "I had no business doing that." She added that she was sorry and said, "If I could take it back, I would." Employees said scrolling past patient names and even accessing their charts is a common occurrence in their line of work, another patient privacy issue the hospital would not address. Representatives for Smollett declined to comment as well.